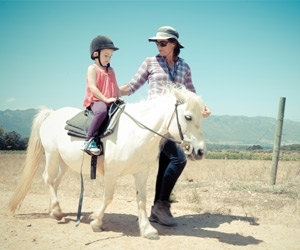 We offer lessons for all levels of riding and all ages. Our riders range from 5 to 62! We start with lead rein lessons for the little ones. They will get individual lessons until they are ready to progress to group lessons. 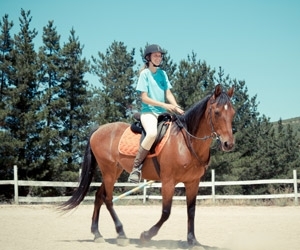 We also alternate between lessons and outrides to keep it fun and interesting. and a warm top in winter as the weather can change quickly. If you want to buy your own riding gear, visit our local tack shop Centaur Horse shop, where the staff will give you advice on all your needs. 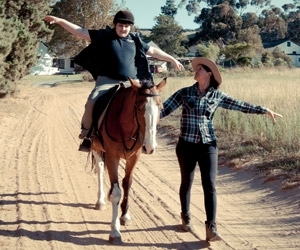 We are a vibrant yard with riders who do it for the love of horses, fun and pleasure. We have fun shows on a regaular basis, that cater for beginner to advance riders. 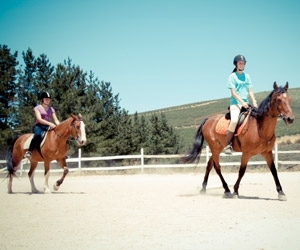 We do horseback outrides, full moon night rides, have camps and other horsey activities every school holiday. See our events page for upcoming events. Alternatively you can become a rider for a year with cheaper rates. Speak to Suzelle for more info! 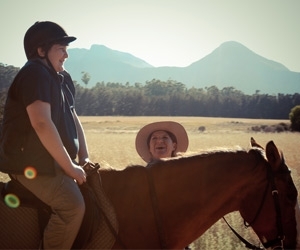 Seeing that we are a recreational yard we also cater for special needs riding (autism, ADD, ADHD, low muscle tone etc). Our instructors are experienced in first aid.